Apple’s is the most powerful smartphone ever iPhone 7 and iPhone 7 plus to be lunch. Now, this time iPhone 7 lunch without Jackport, dust resistant, running on iOS 10 operating system, Apple watch series 2 and most fibrous and innovative product Airpod ear pair, total 5 product lunch in this event. iPhone 7 Indian price 60,000 rs. Latest apple watch to play most popular game “pokemon go” supported. In this event special preparation for classic game “super mario” part of the event. 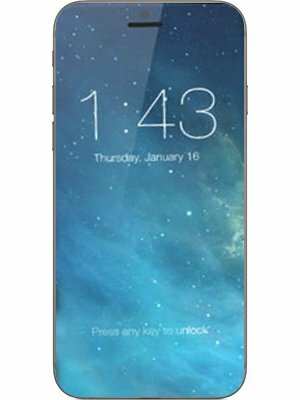 iPhone 7 most impressive compare of other smartphone. On Friday iPhone 7 start for Pre-booking and 7th October to be deliver on whole India. The prices on the iPhone in US just pay 43 thousand. This is almost at the previous variant compare. 6,600 thousand less. At San Francisco on Indian time, Wednesday night event Apple CEO “Tim Cook” say iPhone 7th generation phone. It has been most the fastest processor ever. Company claims that compare of iPhone 6s 40x faster. Original iPhone compare of more 120 and 240 faster. Company major focus of camera. iPhone 7 and iPhone 7 plus dual camera. In compare of previous segment more innovative feature ever. The first time through the iPhone 7 available on stereo speaker. The company has completely transformer and innovative home button. Now the technology engine that will run on Apple's topic. User now more hardly press home button to click. At this time both model dust and water resistant. Compare of previous segment powerful battery both model. 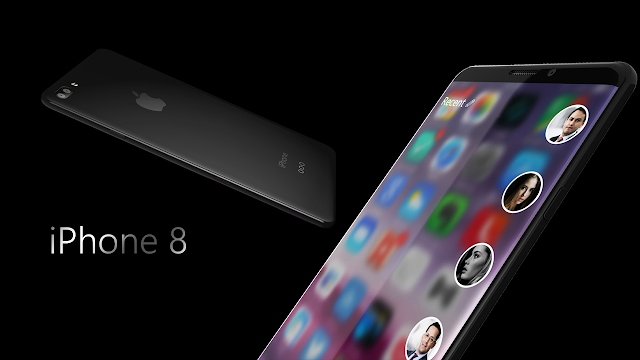 Black new design theme based iPhone 7 matte black and glossy jet were forced. Variant color available like gold, deep blue, silver, red rose, black. Totally 5 color available for iPhone 7 & 7 plus. Now, this both model internal storage capacity 32, 128 and 256 GB. Starting price 649 $. iPhone 7 without head-jack port but one connector to easy connect headphone and device. The new version of the audio used for lighting ports. First time ever iPhone 7 provided sound stereo for batter sound quality system. New device iPhone model working on A10 Fusion chip. Both model quality assured on IP67 standard with provide top rating. Both model also available on EMI. In US iPhone 7 monthly EMI 27 $ and iPhone 7 plus monthly EMI 32 $. Pre-booking start on 9th September or 16th September to be shipping on both model. Indian market available on 7th October. Second- generation Apple smart watch Apple Watch 2 has also been launched. Smart watch design same as previous model. Apple watches most important point inbuilt GPS. Nike Fitness Apps and Pokemon Go Apps, this watch most differ from other device. Playing game with walking to help control health to be Claim Company. The swim -proof and water -proof up to 50 meters Watch six. Swim to keep the calories burned according to calculate. At the same time Nike Style Straps have also been launched. Airpods with new products, wireless earbuds to be lunch and Apple w1 chip. Its battery life is five hours. Apple any type of device easily connects. This Airpods price 159$ and Indian almost price 11 thousand. This device shipped on start on October. 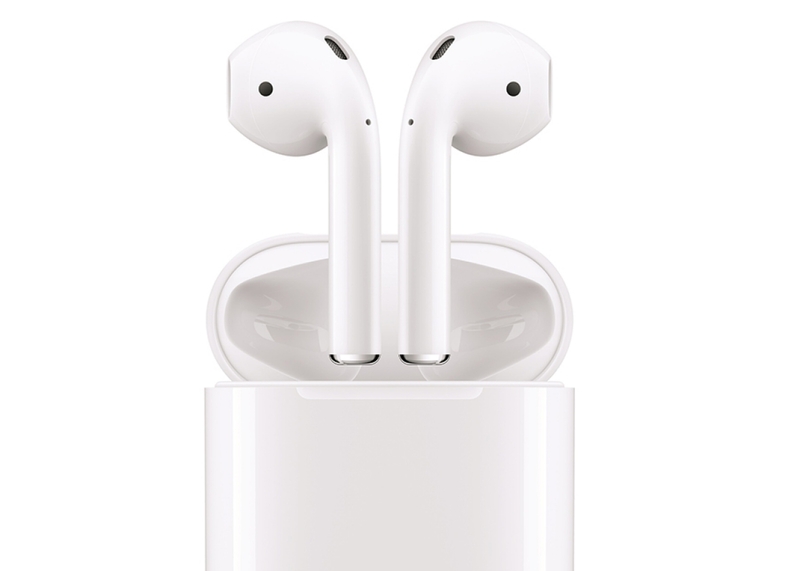 AirPods sensor works on the detection technology. Compare of market available earphone best quality sound system. Companies also claim, iOS10 is the most powerful operating system. Natural Siri language read and loud. In addition to many changes at Apple Store Facebook, iMessage and many more apps. Innovative stickers have also been launched. iOS 10 version available on 13th September. 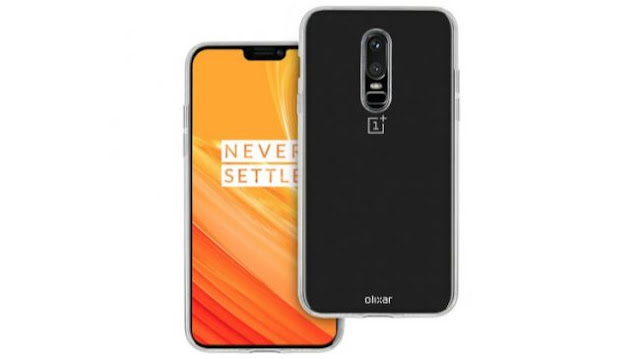 In 12 MP rear, 7 MP face front, 2 tone flash, high speed senor capture, 60% faster, 50% brighter, Quad LED, True tone flash, Flicker sensor and many more. iPhone 7 f/1.8 capture. Apple smartphone is equipped with features such as Face tone, body detection, white balance and exposure. In iPhone 7 & 7 plus 7MP HD front face camera. 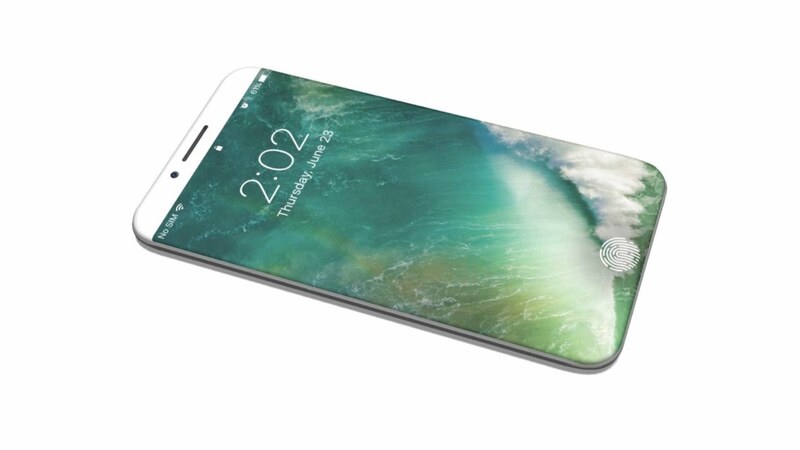 In iPhone 7 Rear 12 MP dual lens camera. It has improved with more new features. Digital zooming more flexible with zooming range 1X to 10X to easy switch. iPhone 7 most of 3D effect image feature. Apple claims that the new version camera smartphone will bring a revolution in the world of photography. As has been claimed by the company during the event, professional photography DSLR camera like the iPhone. iPhone 7 disply 4.7 and iPhone 7 plus 5.5 inch display. HD Retina display technology has been used. IPhone 7 series more Bright display is 25% more than its predecessors series 6S. In this model not available 3.5 mm headphone Jack. Instead of launching a new dongle inbox. This will be connected using a 3.5 mm jack. Both model companies provide lighting headphone. According to the company say, Jack remove was "revolution step”. We had a innovative vision for a better audio and we sincerely challenge emerges from 3.55 MM accept. Both devices new and different version of NFC. Which name Felica. iPhone 7 Wi-Fi browser 14 hours and iPhone 7 plus 15% more longer battery life. More powerful battery life ever in iPhone series. Talking about 3G & 4G network iPhone 7 12 hours and iPhone 7 plus 13 hours more working. One truth expected both device wireless charging supported but actually not possible. The A10 Fusion processor. A8 and A9 50 % to 40% of the Fast. 64 bit quad core processor. Apple watch the market from December 2016. Apple watch 2 dual core processor. This is double fast than the previous version. No any discussion about battery life. Apple CEO Tim Cook, Senior Software Engineer Vice President Craig Federighi, Product vice president geg and many more senior technologies adviser gathering.